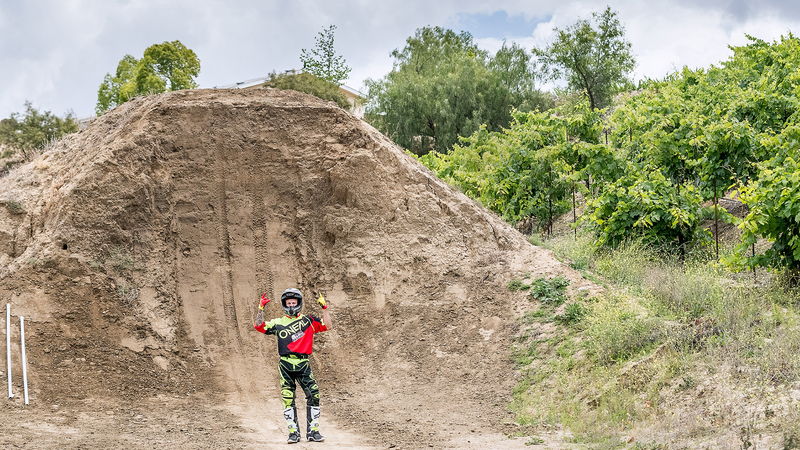 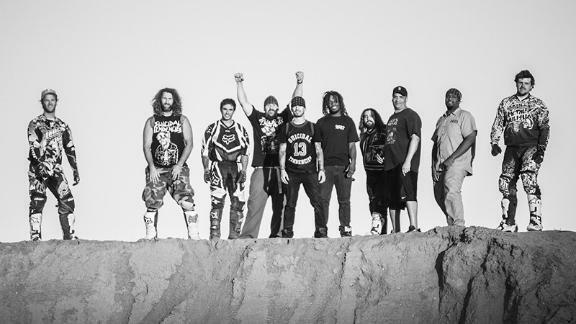 The Metal Mulisha motocross team stars in the new music video for "Smash It" by Suicidal Tendencies. 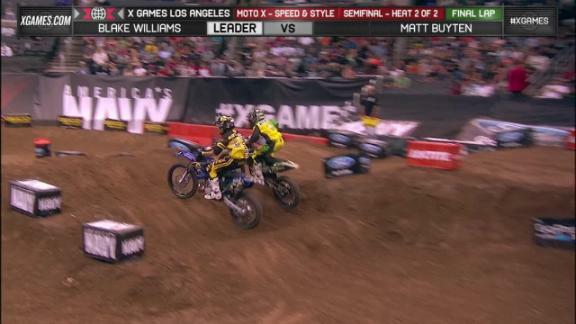 Blake Williams bests Matt Buyten to advance to Moto X Speed & Style finals at X Games L.A. 2013. 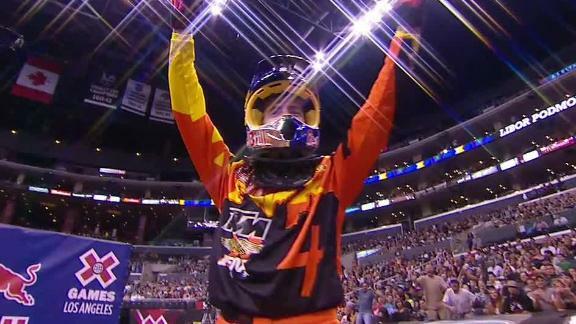 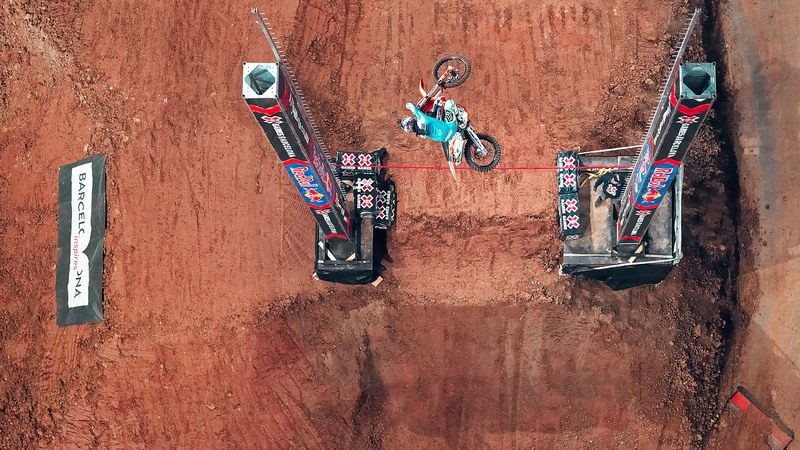 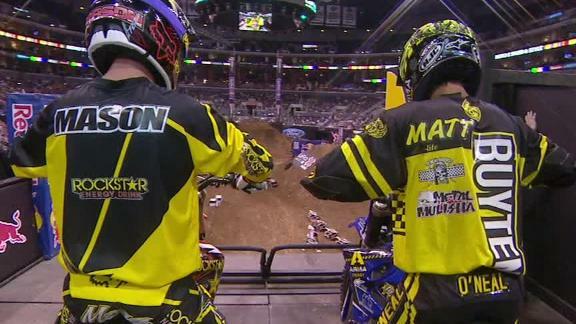 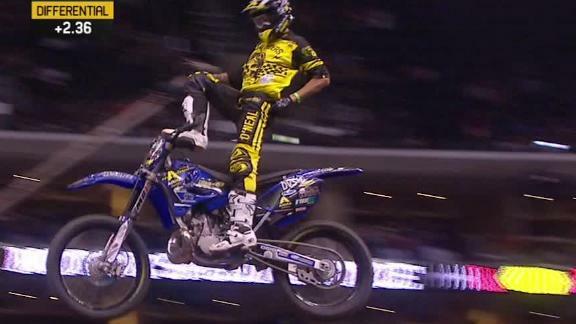 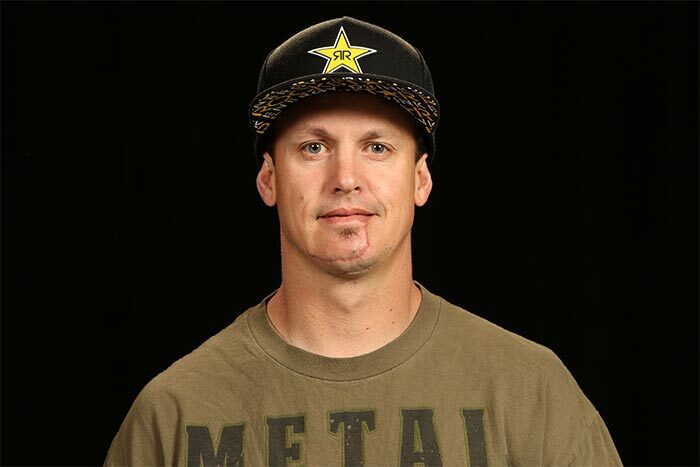 Matt Buyten bests Mike Mason to advance to Moto X Speed & Style semi finals at X Games L.A. 2013.